Food is our passion and has been at the core of the Lawson family for generations. 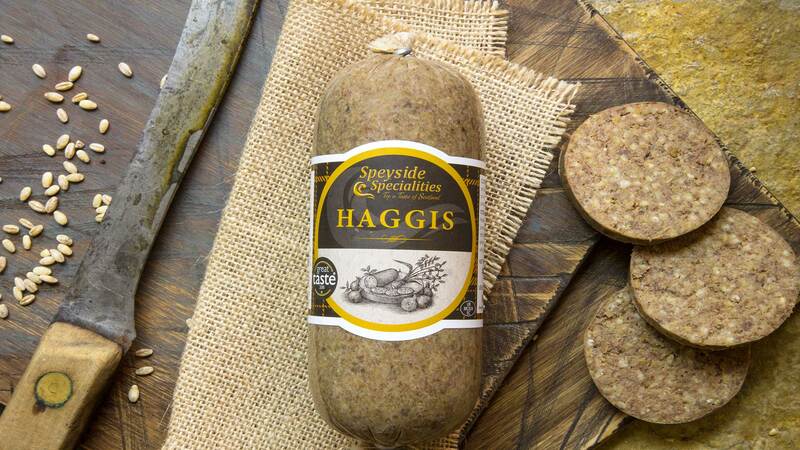 We manufacture and sell quality, fresh, honest and totally delicious local Scottish produce. Food is our passion and has been at the core of the Lawson family longer than anyone can remember. Ever since Robert Lawson armed himself with some traditional recipes from a sympathetic friend and set out from scratch to provide for his wife and three offspring, back in 1898. 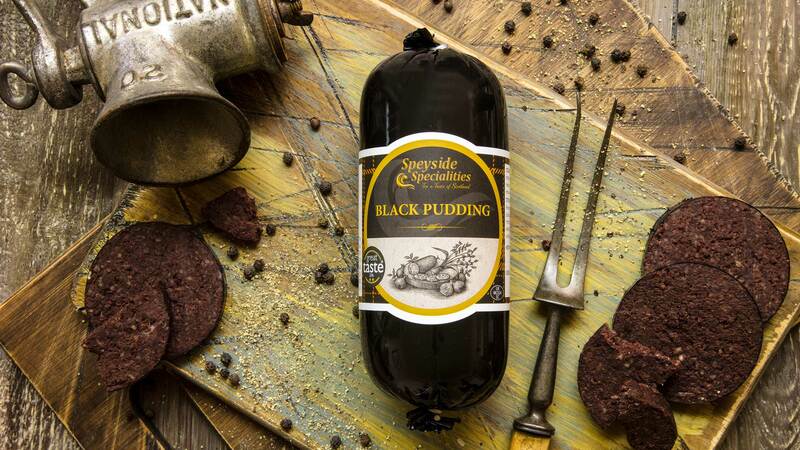 Our food is not only traditional Scottish Fare but can be included in many recipes.